It was a bitter cold morning to be up so early standing around in a parking lot. Well worth it though! 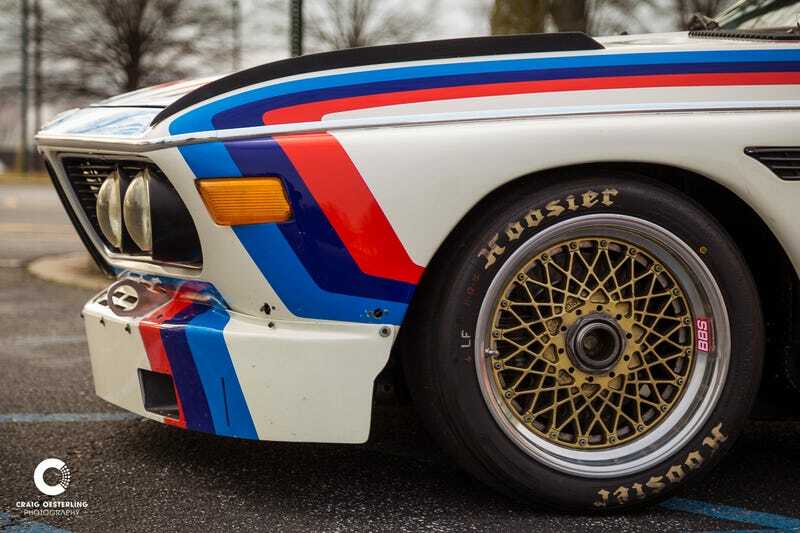 I arrived early, just a little bit later than the star of the show, a BMW 3.5 CSL race car, aka, Batmobile. What a beauty!